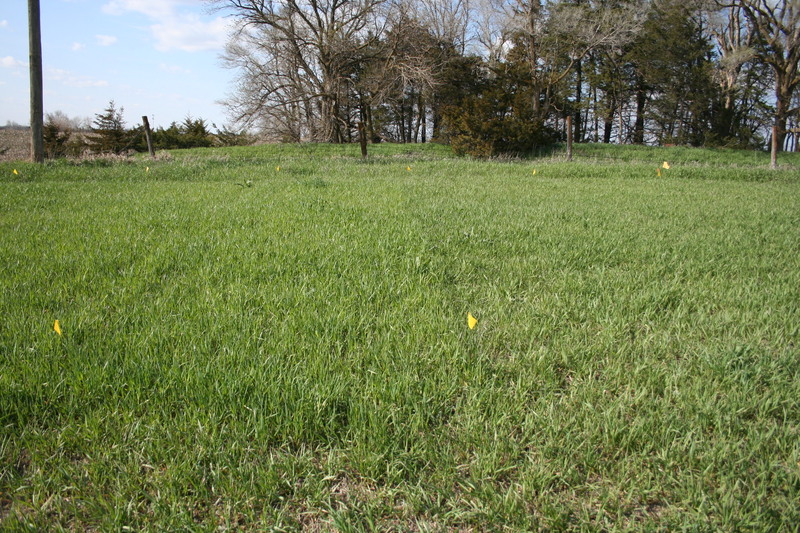 The cool spring of 2013 thus far has provided tough growing conditions for grass growth but excellent conditions to evaluate product performance for efficacy to increase cool season forage grass production. A number of replicated trials are underway in Butler, Saline and Seward Counties. RyzUp SmartGrass is indeed increasing early production, as seen in the accompanying images. A twilight tour/meeting for Butler County is tentatively scheduled for May 23. More details to follow at a later date. 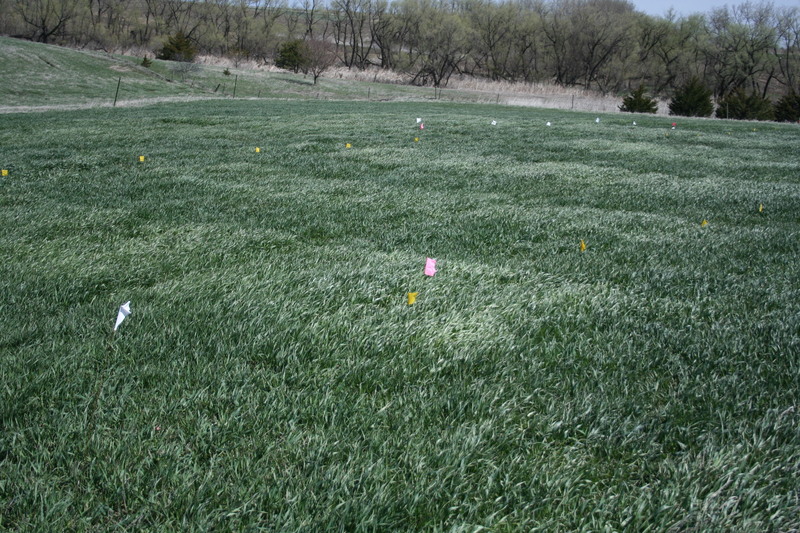 This entry was posted in Translational Research, Uncategorized and tagged Butler County Extension, Michael Rethwisch, RyzUp SmartGrass, Smooth Brome, University of Nebraska-Lincoln. Bookmark the permalink. Interesting work Michael. The blog is a great way to share this work globally!